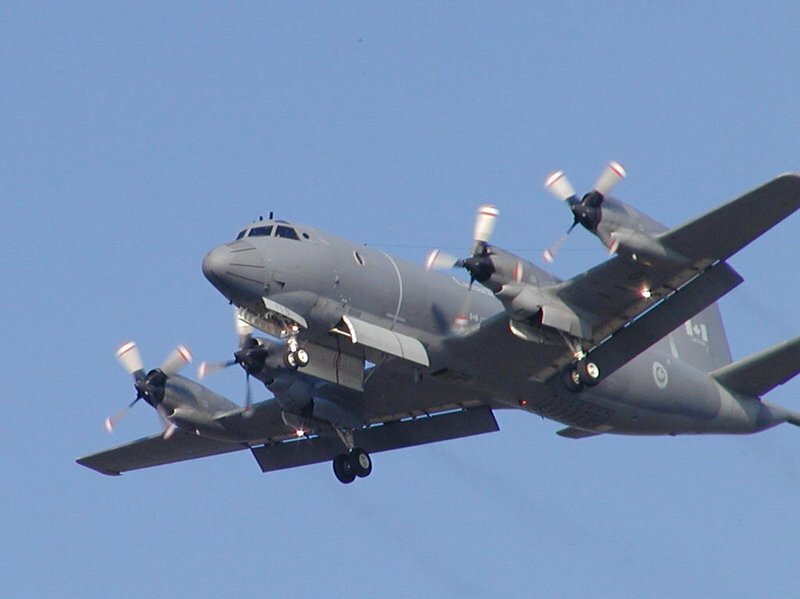 Military flight safety specialists will try to determine why a CP-140 Aurora maritime patrol aircraft slid off the runway Thursday at a base in Nova Scotia. Capt. John Pulchny, spokesman for 14 Wing Greenwood, said the Aurora was about to take off for a northern patrol mission Thursday morning when the incident happened. The Aurora “aborted its take-off and slid onto the grass area adjacent to the runway,” Pulchny stated in an email.